Your business insurance has a big job to do. It must protect your hard work which includes long hours, sleepless nights, your assets along with the money you have invested into your venture. You have turned your great ideas and products, or unique talents and skills into business and you should be commended on taking the calculated risk to enter business as your own boss. Sometimes it seems as if accomplishing your success requires a run through the gauntlet of legal and regulatory obstacles right alongside the challenges of attracting the public to take an interest in your business, services, and product. My job is to help make your business insurance just one less concern you have to spend your precious time on. 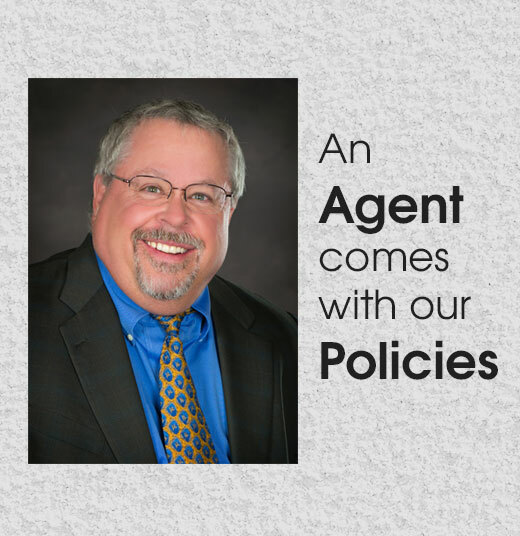 I have spent most of my 37 year career in insurance helping small and medium business owners get the coverage they want and need at a price that doesn’t break the bank. Every good relationship starts with a conversation and I invite you to consider the personal attention and advice I can offer you. I can be reached Monday – Friday from 9 – 5 on most days with a phone call. I’m available at most other times by appointment. Learn more in a call today.